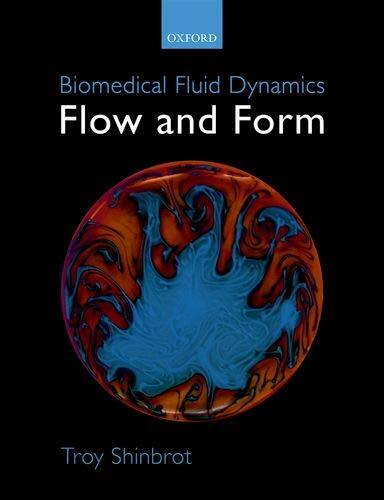 The newest title in our Fluid Dynamics collection, this textbook studies fluid flow in biological systems which include flow through blood vessels, pulsatile flow, and pattern formation. 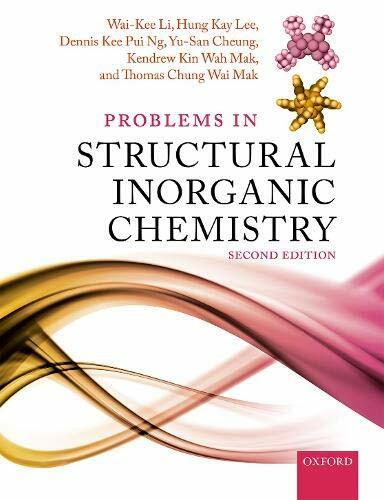 The central theme running through the problems provided in this book is symmetry, bonding and structure: molecular or crystalline. Its 422 problems and their acceptable answers make it an ideal text for use on courses. 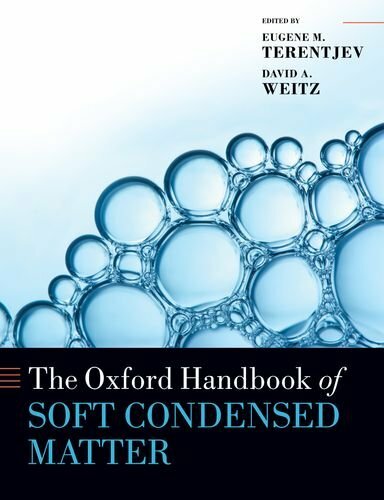 Part of the renowned Oxford Handbooks series, this text guides the reader through the key subjects of interest within the field of soft condensed matter. 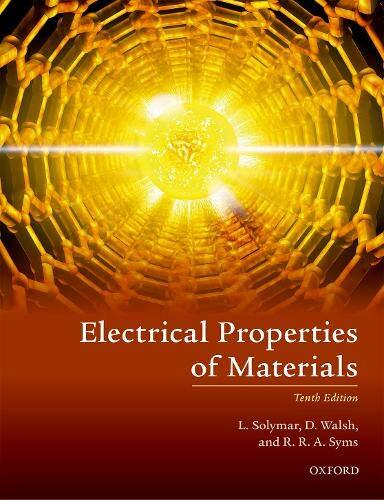 With an informal and highly accessible writing style, the tenth addition of this book illustrates a simple treatment of mathematics with a clear guide to applications, making it a classic text in electrical and electronic engineering. 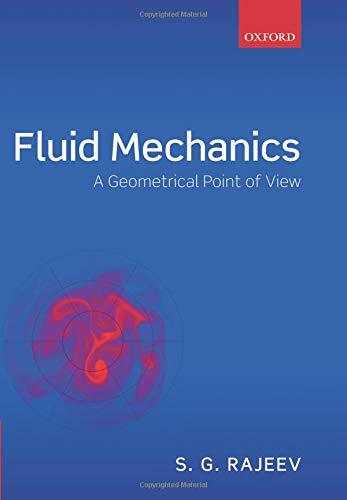 This comprehensive textbook emphasizes general principles of physics illustrated by simple examples in fluid mechanics. Capturing the complexities of fluid states of matter stands as one of the most prominent challenges of modern science. 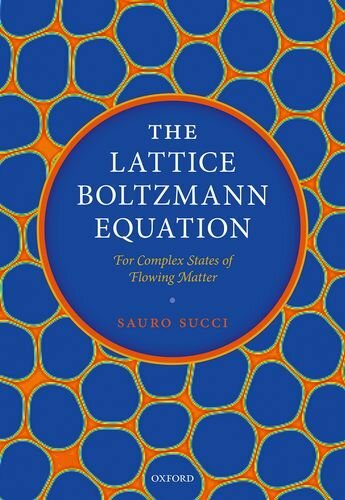 This book provides a unique description of a major technique, the Lattice Boltzmann method, to accomplish this task. Small angle solution scattering (SAS) is increasingly being applied to biological problems. 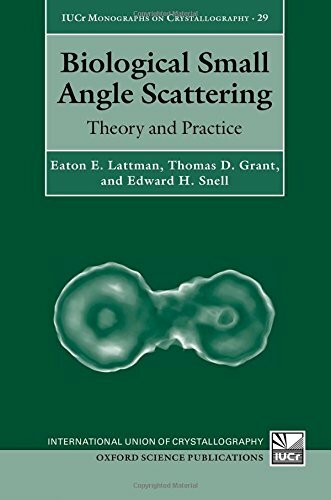 This book was written to guide structural biologists who may wish to adopt the technique, understand its strengths and weaknesses, and gain more insight into its potential. 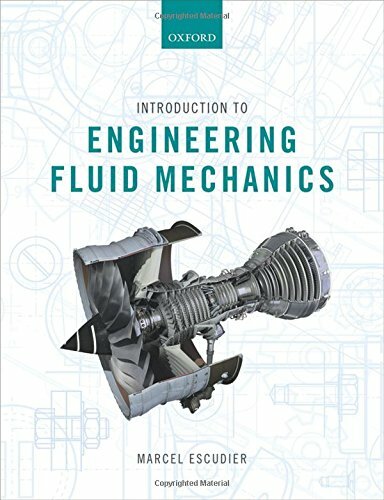 Fluid mechanics plays a central role in the education of students of mechanical engineering, as well as chemical engineers, aeronautical and aerospace engineers, and civil engineers. This book provides an introduction to this essential facet of engineering. 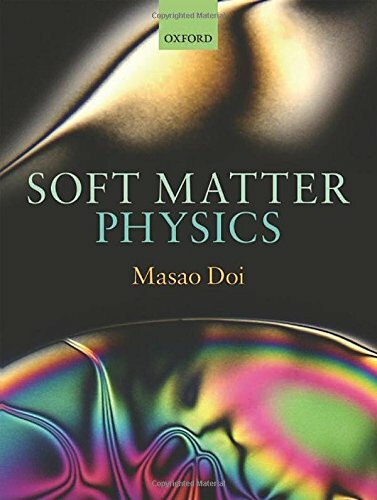 Many basic concepts, which are required in advanced courses of condensed matter physics, such as coarse graining, scaling, phase separation, order-disorder transition, Brownian motion, and fluctuation-dissipation theorem, are explained in detail in this thorough and engaging textbook. 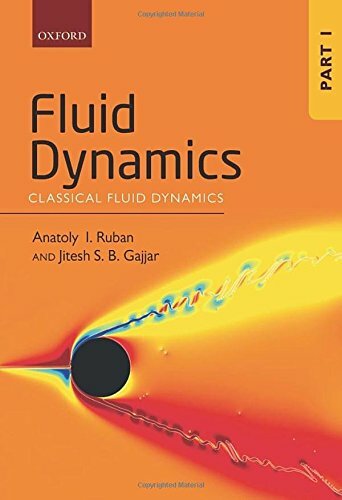 The first of a three-part series, Volume 1 discusses the classical theories of fluid dynamics in a readily understandable way. 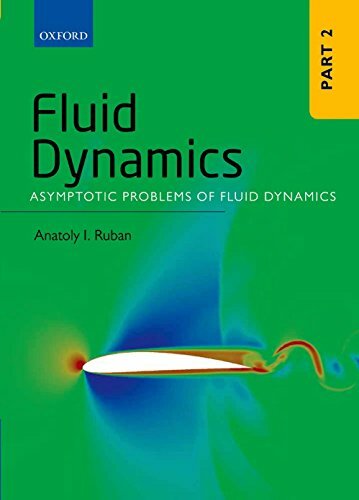 In Volume 2 of this fluid dynamics series, the reader is introduced to asymptotic methods and their applications to fluid dynamics. 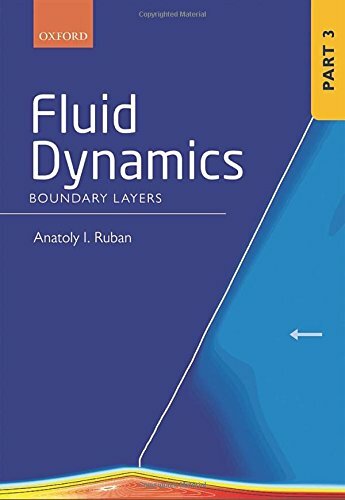 The notion of the boundary layer was introduced by Prandtl (1904) to describe thin viscous layers that form on a rigid body surface in high-Reynolds-number flows. Part 3 of this series begins with the classical theory of the boundary-layer flows, including the Blasius boundary layer on a flat plate and the Falkner-Skan solutions for the boundary layer on a wedge surface. 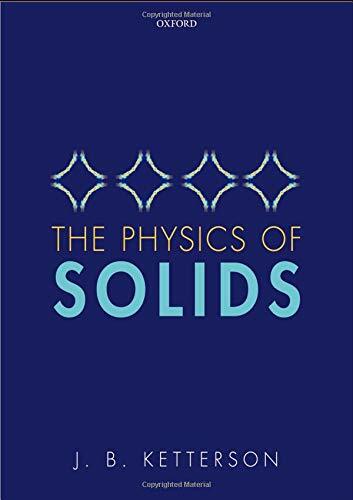 This comprehensive text covers the basic physics of the solid state, starting at an elementary level suitable for undergraduates before advancing, in stages, to a graduate and advanced graduate level.